Just reduced!, Completely turnkey furnished 2 bedrooms 2 bath villa that has been meticulously taken care of. The guest bedroom includes a custom built-in Murphy Bed, open floor plan with vaulted ceilings, split layout with each bedroom having its own on-suite bath, inside laundry, covered screened in lanai, and covered parking with extra storage. This unit faces East/west and gets lots of natural light throughout the day. The community has a heated pool, tennis court, newer metal roof and maintenance free for some of the lowest fees in Sarasota. The unit sits at the end of the community which makes it very quiet and peaceful. 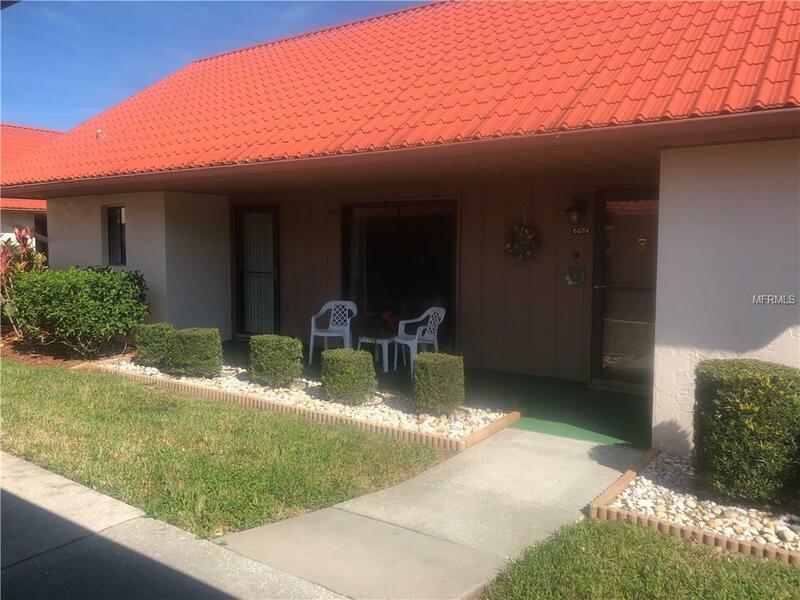 Just minutes to Siesta Key and convenient to the Interstate. Non Furnished Can be negotiated.